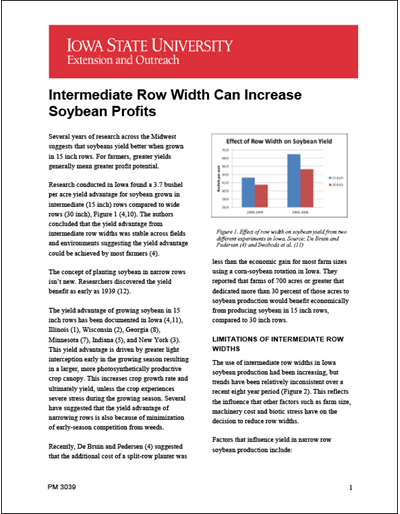 Midwest research has documented that soybeans yield better when grown in 15 inch rows. 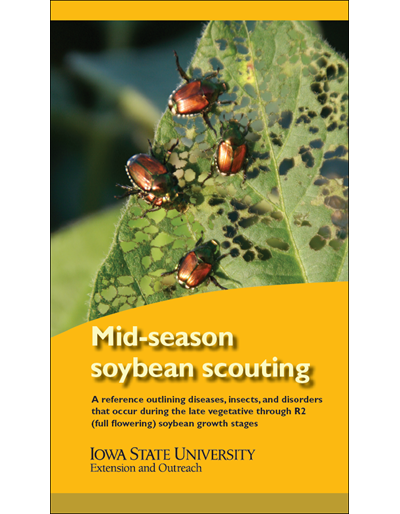 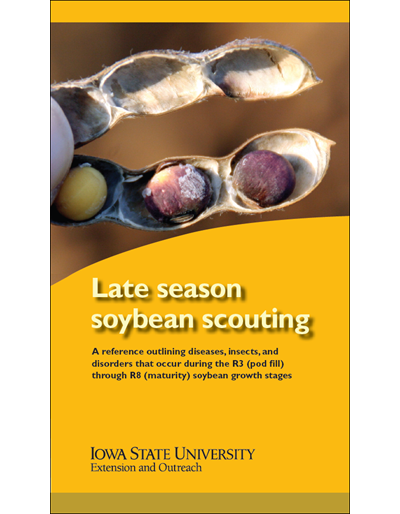 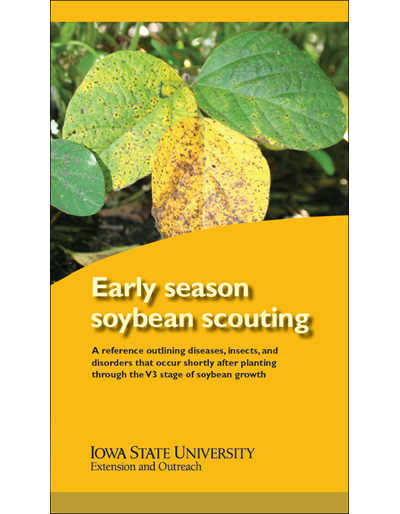 However, there are limitations; some diseases of soybean can eliminate potential yield gains. 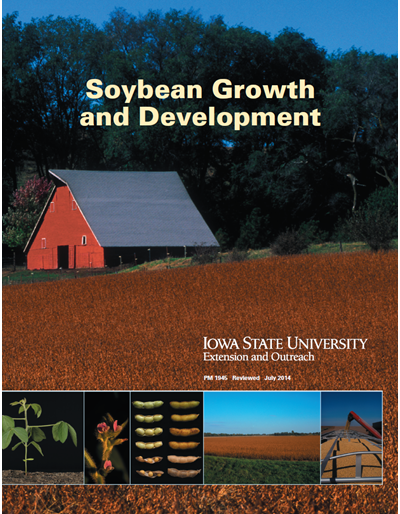 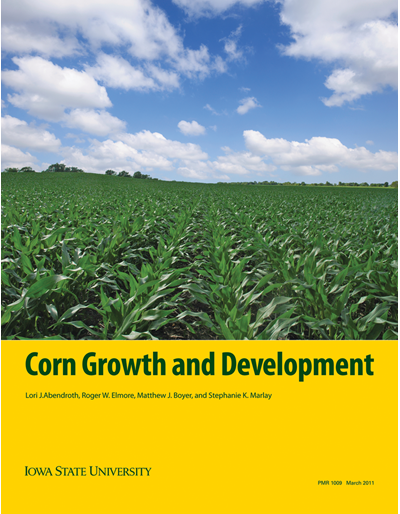 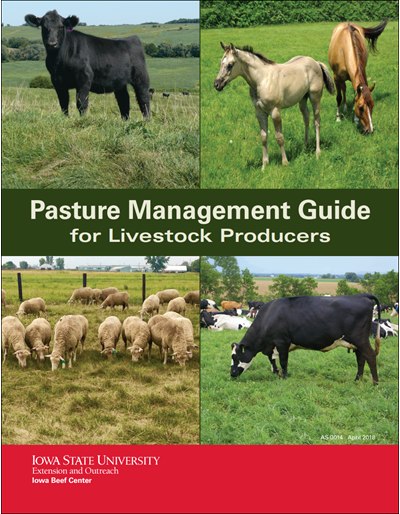 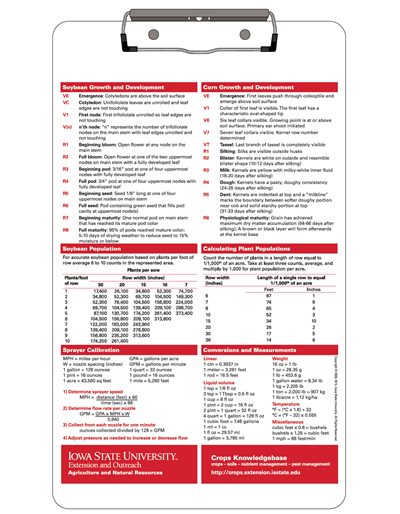 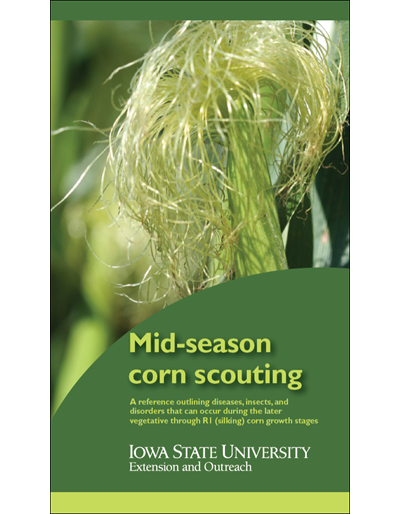 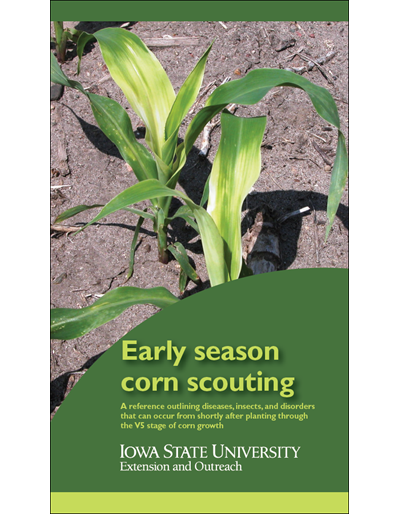 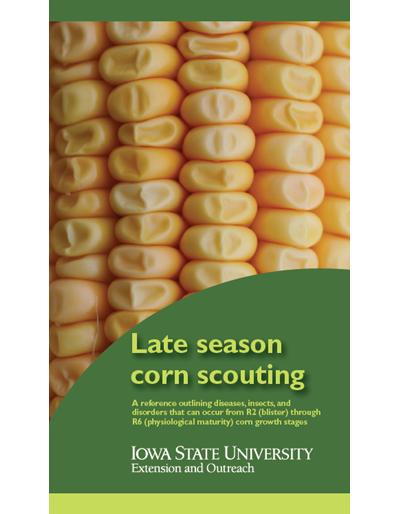 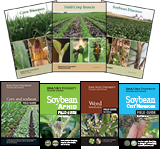 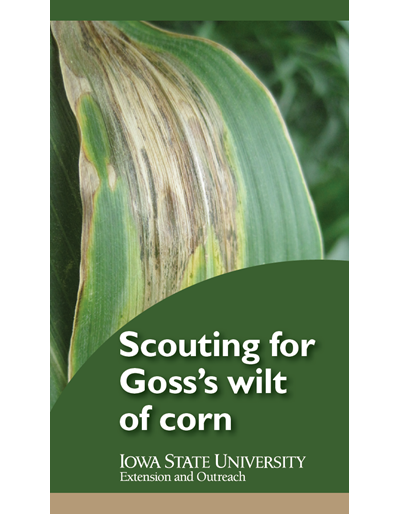 This publication discusses several factors that should be considered when growing soybean in 15 inch row widths.